The Raglan Zip Neck is the ideal shirt for all of your favourite activities. Whether your running, hiking or just strolling around town it is guaranteed to insulate you on cold days and breathe on warm days. 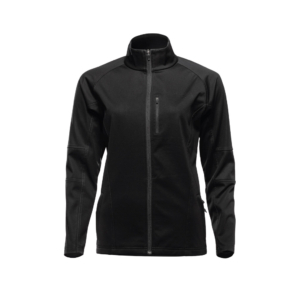 Comfortable, relaxed and naturally odour resistant, this is a great option whether worn on its own or layered over a base layer in colder temperatures.